Child abuse prevention is a Community’s Responsibility. It is an adults responsibility to protect children, not a child’s responsibility to protect themselves! 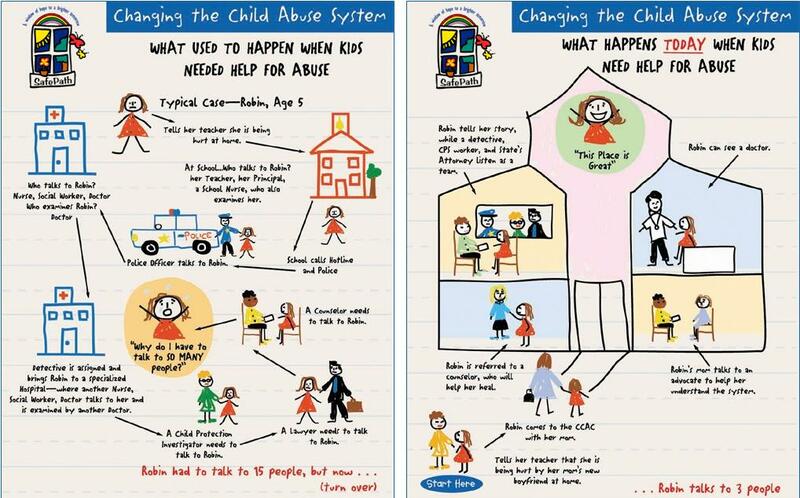 For more information on the Vermont’s Child Protection Line reporting abuse click this link.